Tough as nails in a barebones package, the LINE Honey Badger Skis are the best option for lapping the park, bashing urban features, and charging the whole mountain. Complete with a snappy, energetic bamboo core reinforced by Carbon Ollie Bands and 4D FiberCap™ construction, the Honey Badger doesn’t mess around. 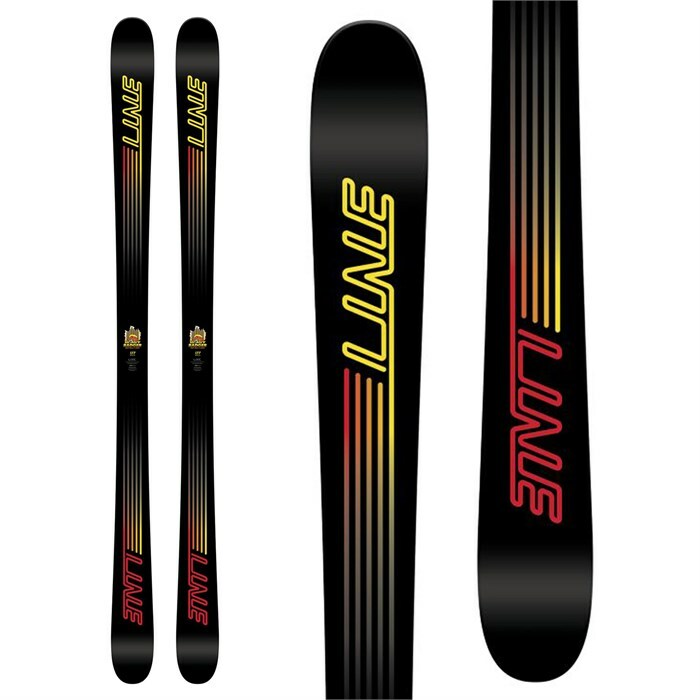 Reminiscent of the LINE Afterbang, these durable skis can handle whatever you might throw their way.